The Russians draw near! Grab your G980SE and get ready to fight! Fed from a realistic stripper clip using ejecting mock shells, the G980 SE is the most accurate replica of the infamous German Mauser. 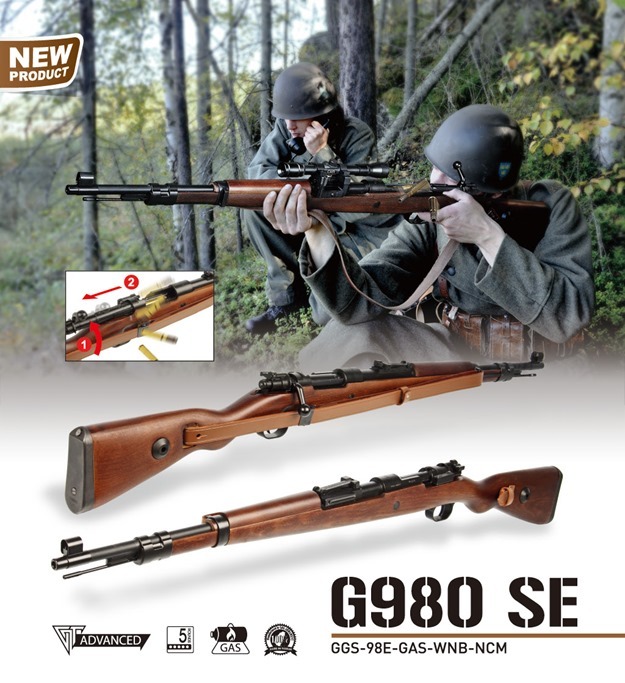 With realistic bolt action and bolt gas reservoir, the G980 is a faithful replica with unparalleled reliability and performance! Available Now from G&G Armament for Special Order! Ask about additional shells and stripper clips! The end of month skirmish was well supported, especially considering that it was Easter weekend and there was a massive storm. We had over 80 players across both days and once again the quality of play was outstanding. We are starting to get players camping over again now the weather is warming up a little so we will be trying to encourage a social atmosphere on the Saturday night. We will try and have a projector set up for April’s end of month and get a movie running (suggestions welcome). This weekend we have some special activities going on at our Tuddenham site: we are asking for your help on Saturday as we have a build/clear up day, and we are running a special game on the Sunday aimed at gas and spring weapons. Anyone helping on the Saturday will be fed and watered, as well as getting to play for free on the Sunday. See below for more details. It’s time for a spring clean at our CQB site and we need your help. We have amassed a decent sized pile of materials to build some more cover with so we will be looking to construct various forms of cover in and around the buildings. The buildings themselves could do with a sweep out and the debris moving out of the ones that have had the internal walls kicked down. We will be looking to build internal dividers in these buildings to help bring the play value back to them. Tea, coffee and bottled water will be provided all day, and hot dogs or noodles provided for lunch – please let us know if you plan to come and help out so we can get enough food in. If you are not a meat eater please get in touch so we can plan accordingly. This is a great opportunity to influence how the site is shaped – on our last build day the players advised on where they felt that more cover was needed and built it accordingly. You guys as players are the best people to decide where new features will be most useful. If you have any tools which may be of use, please bring them – broom, shovel, spade, saw, drill, wheelbarrow etc. All help is greatly appreciated – please don’t feel that you need to stay all day, even if you turn up, sweep out a building and leave that’s one building that wouldn’t have been swept taken care of. This is the first in a series of special events to be held at our Tuddenham site. This event is open to any gas or spring powered gun within our normal site limits. Games will be reasonably short (around 30-45 minutes max) and will focus mainly around the buildings. The ruleset will be based on our FilmSim rules (see website for details), so reloading in the field will be restricted, bandage based medic rules will be used but the scenarios will be kept short to prevent stalemates. The format will be that of a police or military training operation where player teams will take turns in tackling various CQB based scenarios where dynamic and decisive action will be encouraged. Players will take turns to play OpFor (the baddies) for whichever fireteam/section is executing its mission. Walk on fee is £25 and loyalty vouchers will be accepted and issued. We have a limited quantity of rental equipment available: a bolt action sniper rifle for £25, pump action shotguns for £10 (these babies are slam fireable and are way more fun than they have any right to be!) We also have some gas revolvers for hire at £10 each. Rental guns must be booked and paid for in advance via the events calendar on our website as we have very limited numbers. 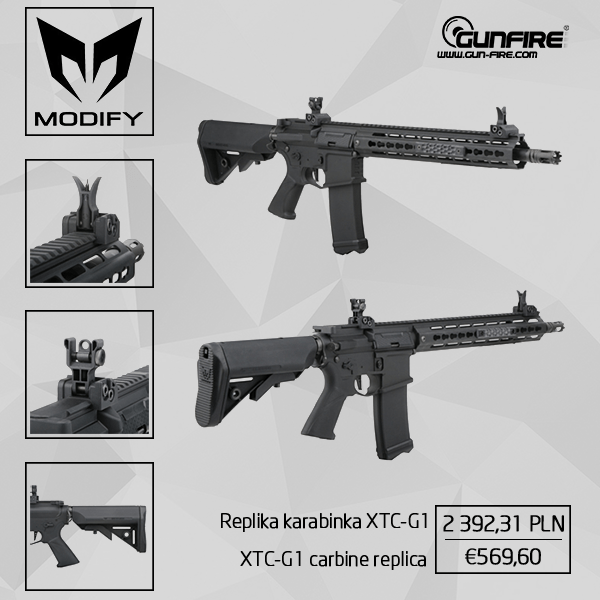 We will have a partial shop on site selling the usual consumables as well as a good range of WE gas blowback pistols, magazines and accessories. We are selling the shotguns at £35 each – if you rent one and decide you want to keep it, your rental fee will count towards the purchase price. Viper Lazer V-Pack comes with a spacious main compartment with a reliable clamshell opening and 2 inner pockets, front zip pocket with pen slots and one outside zip pocket on each side. Adjustable shoulder straps with chest strap and back section padded with Ventex airmesh guarantee comfortable carry while robust laser cut MOLLE webbing allows attaching extra equipment. 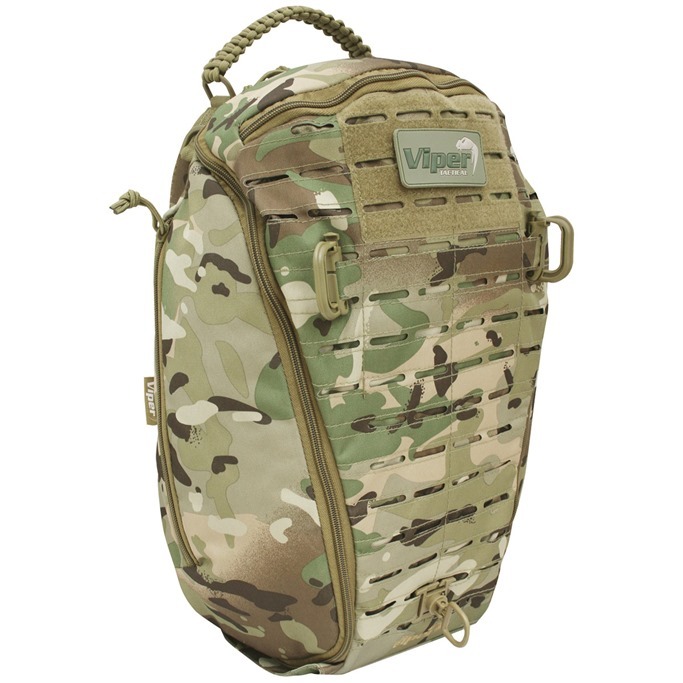 Furthermore, Viper Lazer V-Pack features paracord top carry handle, Viper Tactical patch, 2 V-Locks and one rotatable D-Lock. Here is my latest Airsoft review on the Specna Arms 9” Keymod, a great short barrel rifle and An all-round achiever! Spring 2016 – VSR-10 season! Tokyo Marui VSR-10 rifles are constantly being restocked. 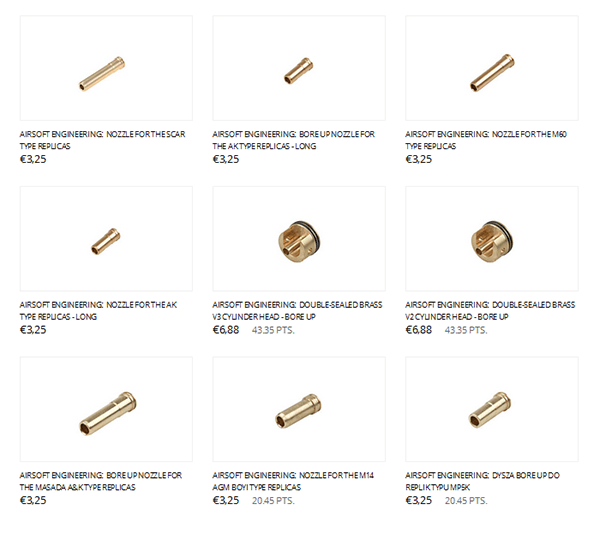 Lots of upgrade parts from Action Army, PDI, Laylax, etc for rifles and AEGs are also here. Tokyo Marui AA-12 Shotguns have also been restocked (very limited supply). Breacher M870 Shotguns will be restocked in limited quantity in early April too. We’ve greatly expanded our HPA lineup from Wolverine, Polarstar, Valken, Ninja, and will be adding more Tippmann and Guerrilla Air Tank products to our website. Custom HPA air lines, regulators, and much more coming this spring! As always, we ship online orders same-day if you order before 5pm (UPS ground shipping), or next business day after 5pm, or Monday if over the weekend. CYCLONE GRENADES – Super Popular! Back in stock! We are so excited to have this revolutionary new airsoft grenade available for everyone. A few of the employees bought them up to use this weekend. Slo-mo action footage coming to our Youtube channel this week, so stay tuned! These are fully reuseable airsoft grenades that can take a beating. The new design is updated from the 2015 model. 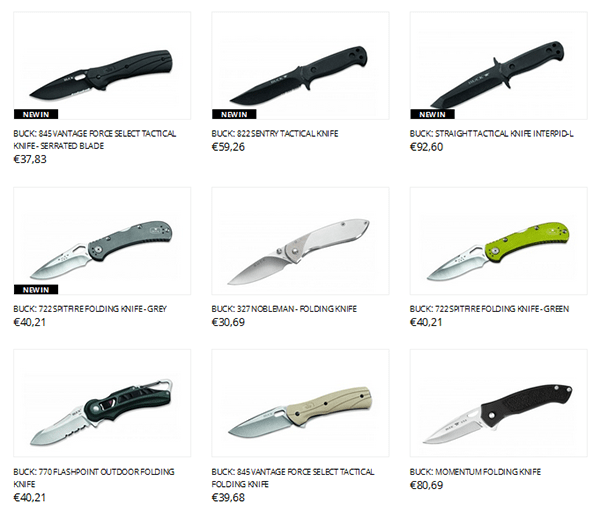 Now fully stocking the entire Action Army product line! All the best parts for VSR-10 and Type 96 sniper rifles are now available. 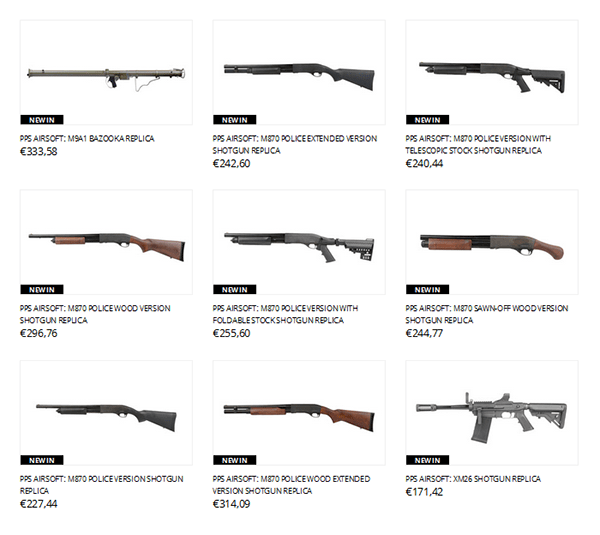 We also have the 6.01mm tightbore barrels and many more listed. Wolverine just came out with their first HPA air line regulator. This is a very compact and well built unit for use on ALL paintball or SLP air tanks. Yes, you can use this with an 800 PSI output paintball tank. Works with Wolverine or Polarstar engines. Lots of newly discounted clearance and ‘Salvage Garden’ guns online – one of a kind deals! Lights out, goons out or party with the light out are just a couple of sayings everybody uses or says it when it comes to night operations specially when NVGs (night vision goggles) are involved into it. Lots of pictures or vids are popping around the social media afterwards which shows the world through a tube of an NVG in bright green, the typical colour of an night vision device or to be more accurate, from the tube which is installed inside. Enjoy Up to 50% OFF on SHS Brand and 40% OFF on High Quality Patches. We also provide you flash sale: Best Seller Under $5. 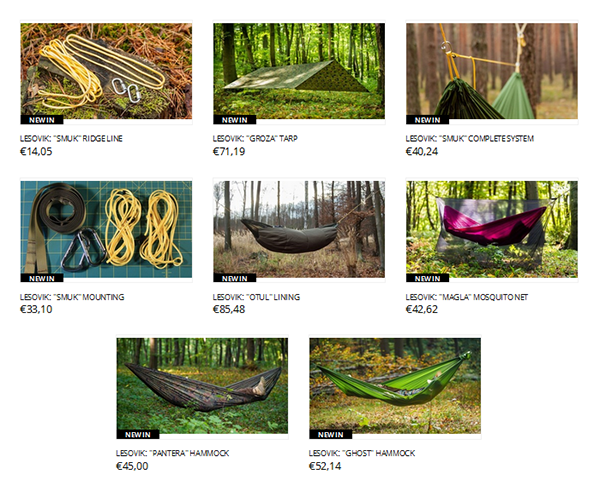 Free Shipping Worldwide with No Minimum Order. Buy Now!!! 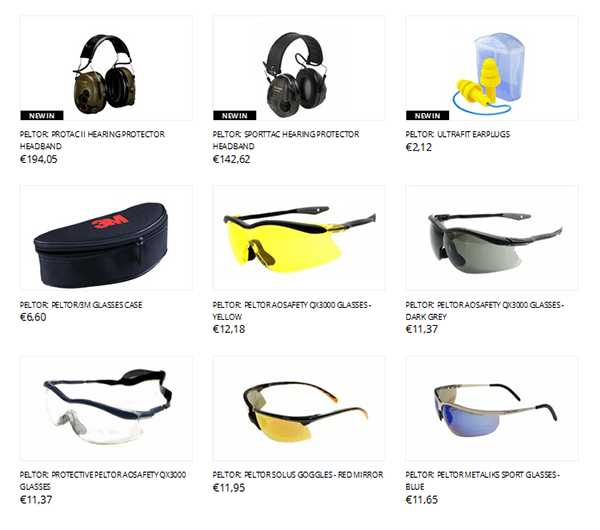 Please note: Coupon Code of Airsoftpeak cannot be used for discounted items. Brian from ECHO1USA is giving away a custom rifle! You don’t want to miss out on this giveaway! Practical Airsoft Shooting 4TH European Championship 2016! For those into Practical Airsoft Shooting, note this event in your agenda! The Airsoft Surgeon European Championship will consist of 16 stages (designed by Airsoft Surgeon) for an approximate total of 300 rounds. The Championship will be shot over two days of competition and one day for the Pre-Match will be held on Thursday 12th August 2016. The Airsoft Surgeon European Champion is now an official UKPSA Event! Register today and start your training! Are you ready? 13th & 14th August 2016 (R.O. Pre-Match 12th August 2016)! This is probably the biggest airsoft practical shooting event in the world, with over 100 shooters. We are really looking forward to it! Are you ready? If you missed out on the previous three, you might want to step up as this year will be tougher. Test your wits against the best of the best and get premier instruction from world renowned Airsoft Surgeon himself! IAPS Dutch Open 2016 also scheduled! The very successful edition of 2015 will be continued and is schedule for 2016. It will be held on 12th and 13th November 2016 at Sportcentre Papendal nearby Arnhem, The Netherlands. More details later on from the NABV. Keep an eye on our newsletter and stay informed! Free UK delivery & returns! Hurry up! Offer valid today, March 27th, till midnight only. 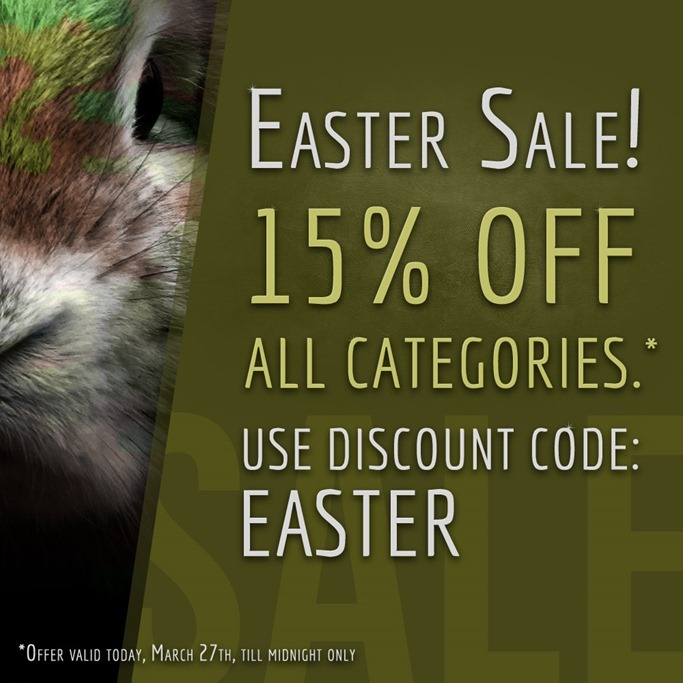 Enjoy 15% OFF everything on our online store, and up to 54% OFF on selected items in our March Madness sale. No coupon codes required – simply checkout and the discount is applied automatically! What do you need to do, is to take any (or few) of TAGinn grenades, and to decorate it in any way you like it, and you think others will like it too. Stickers, decals, paintings, printings, Photoshop… You name it! After all we will pick the winner. Your likes are the 60% of the score and our choice is the rest (40%). Upload your masterpieces to the comments, and the winner will receive 1 box of reaper starter kit + 6-pack of the TAG-67!! March 3-d is the D-Day. 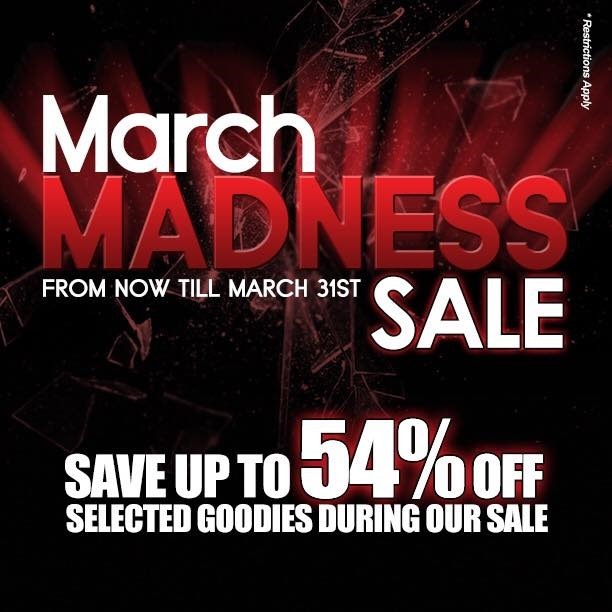 Don’t Forget Our March Madness Sale As Well! For less picky fans and non-collectors who don’t care for the premium metal box, limited edition badges and other collector features, this Standard Model offers a more economical alternative to own this popular gun spawned by the video game, Biohazard. Metal recoil guide rod (silver), trigger, front/rear sights, slide lock, magazine, magazine release, safety, hammer. An adjustable hop-up and a functioning decocker. Badged S.T.A.R.S Raccoon Police on grip which is extended to be a functioning magwell. Engraved S.T.A.R.S. RPD Special Team on slide. Will tolerate Green Gas but recommended to stay with HFC134a for added durability. The Hi Grade type is a whole 200 grams heavier than the original!